Contact our sales and services team to assist with planning a wedding or reunion in Wrightsville Beach. John Sneed has been in the hospitality industry since 1998 including working in several hotels and convention and visitors bureaus (CVB). 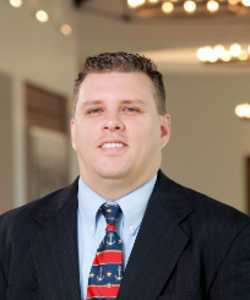 He joined the Wilmington and Beaches CVB team in 2009. 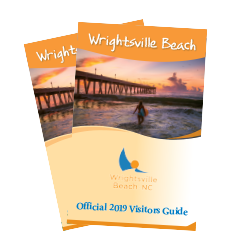 As parents of four children, John, and wife Kristy, love outings to the natural and historic areas Wilmington and the surrounding beaches have to offer. John's father was one of the schoolchildren that contributed coins to the "Save Our Ship" campaign to buy the USS North Carolina and his favorite memory is visiting the ship in Wilmington as a child on numerous family vacations. John has traveled extensively and the USS North Carolina remains one of his favorite attractions. 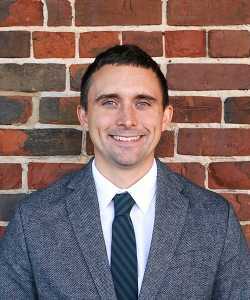 Joel Smith has held various management roles within the recreation and leisure industry, and completed his Master’s degree in Parks, Recreation, Sports and Tourism Management, at North Carolina State University. Joel joined Wilmington and Beaches CVB in 2017. He and his wife Hilary have two children, and thoroughly enjoy the local eateries and attractions in Wilmington. Joel spends his free time fishing, sunset chasing with his family and supporting his community. 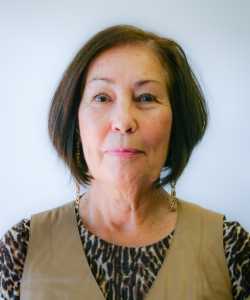 Karen Warren has been employed with the Wilmington and Beaches CVB since 1998. In her role, she provides support services for individuals, organizations, meeting planners and group tour operators. Karen caught the archaeology bug at an early age, courtesy of Howard Carter and King Tut, and received a degree in anthropology with a focus on Meso-American archaeology with a side bar in Egyptian hieroglyphs. She loves to travel and one of her most memorable trips was to the ethereal Incan site of Machu Picchu.